While the basic style of the Filigree Floor Lamp is very common – tall with the requisite lamp shade – it is actually the execution that makes it distinct. 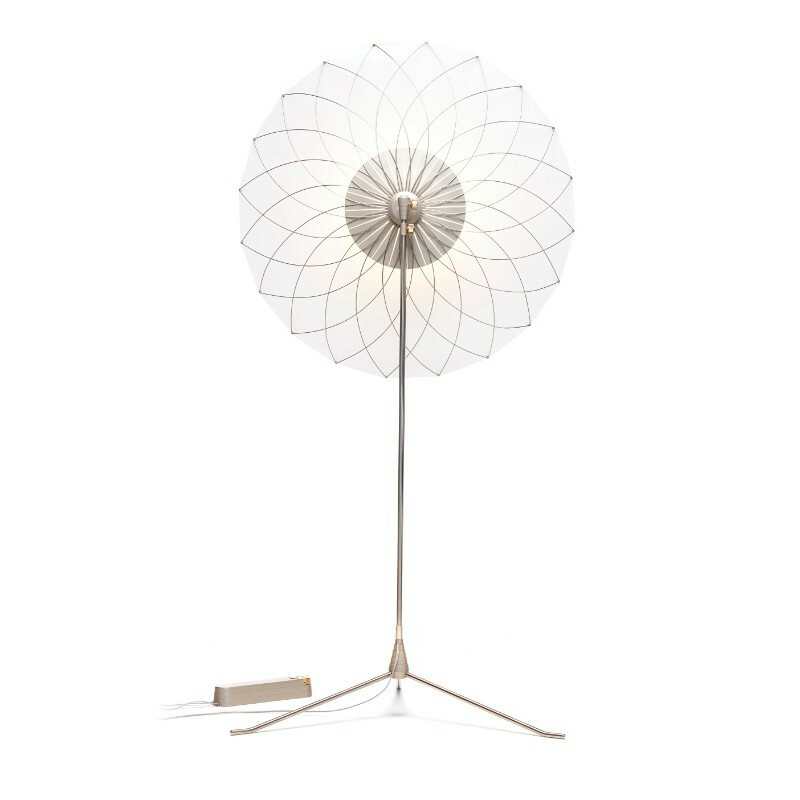 Sitting atop the main steel frame of the lamp is an unconventional shade that is the contemporary version of an ‘uplighter.’ With a translucent shade body and a filigreed base matrix, this lamp creates a dramatic lighting effect that can render any interior space upscale and inviting. 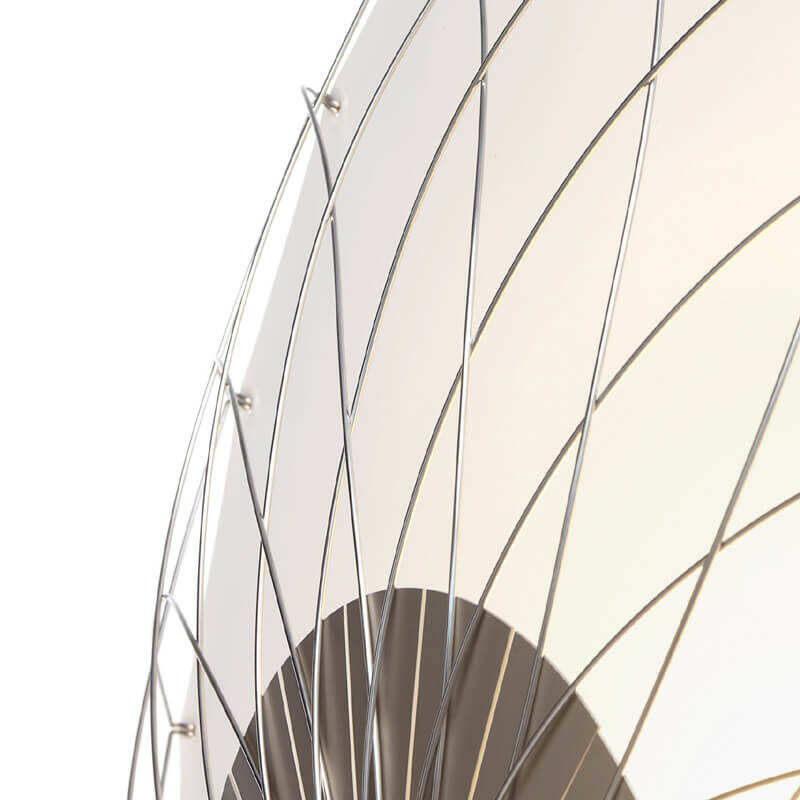 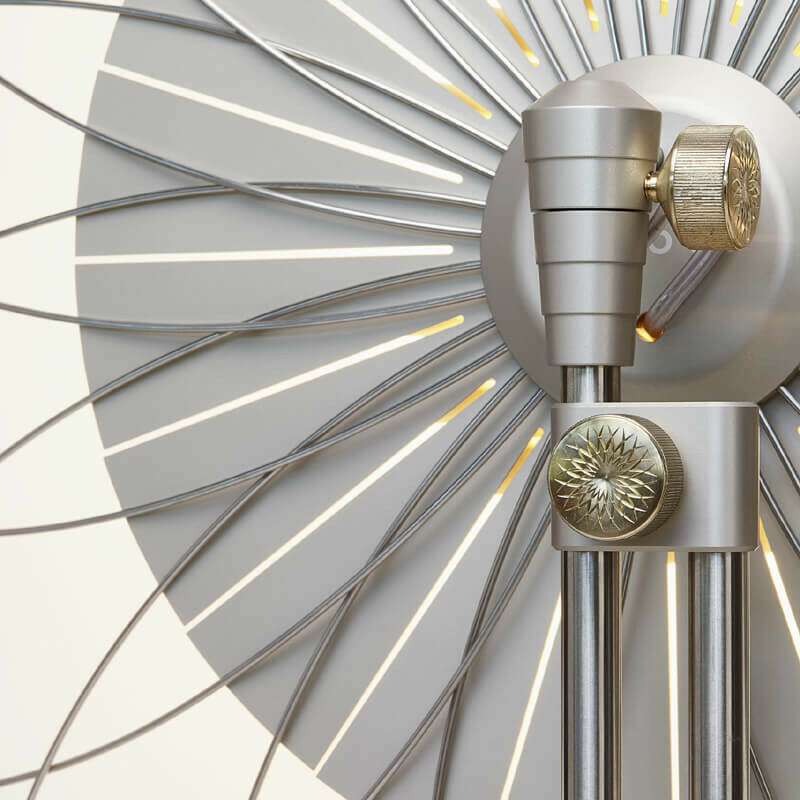 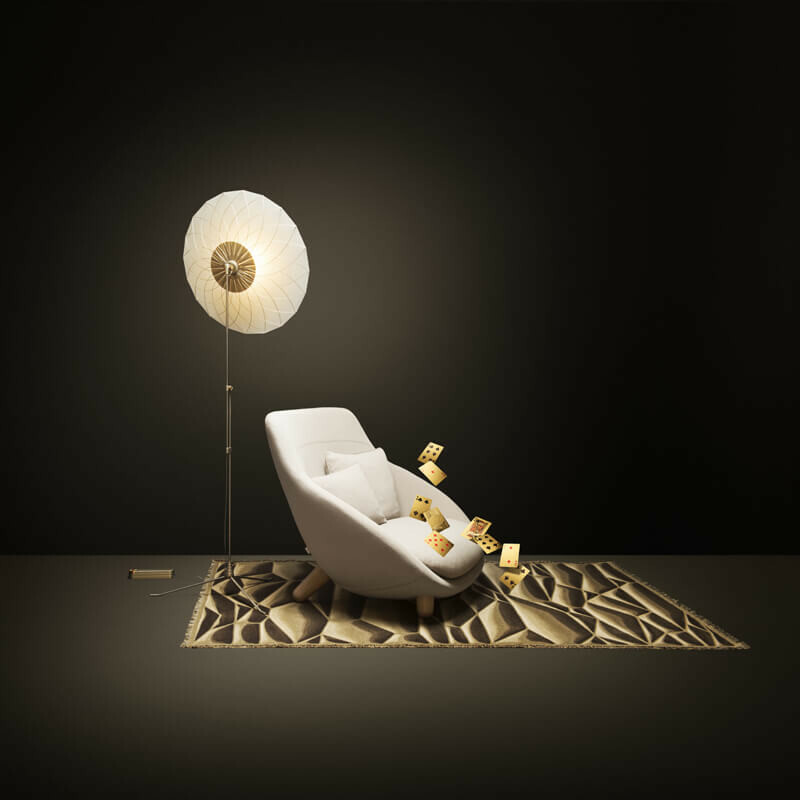 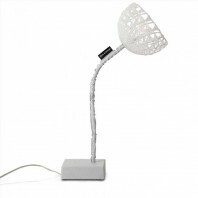 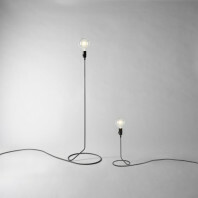 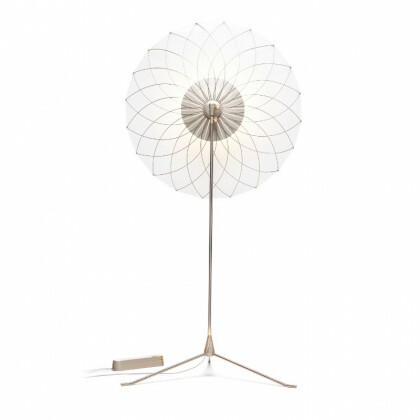 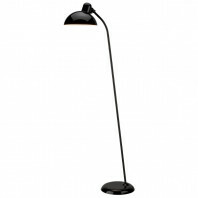 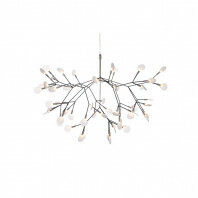 The overall look of the Filigree Floor Lamp by Moooi is extremely trendy and stylish. 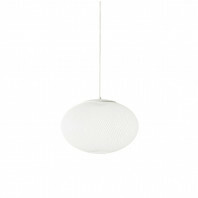 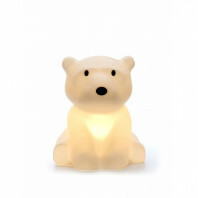 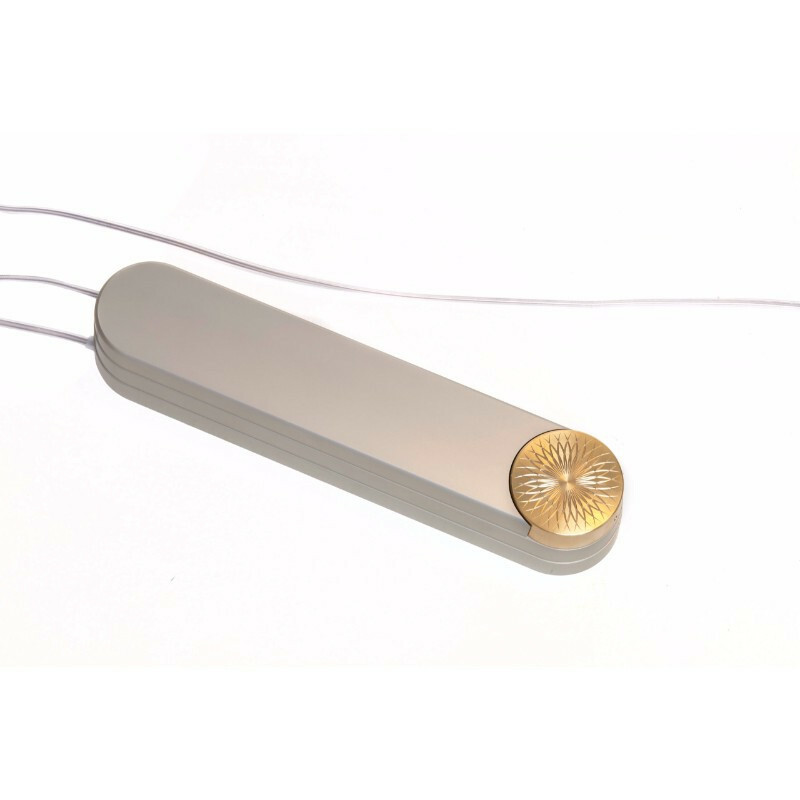 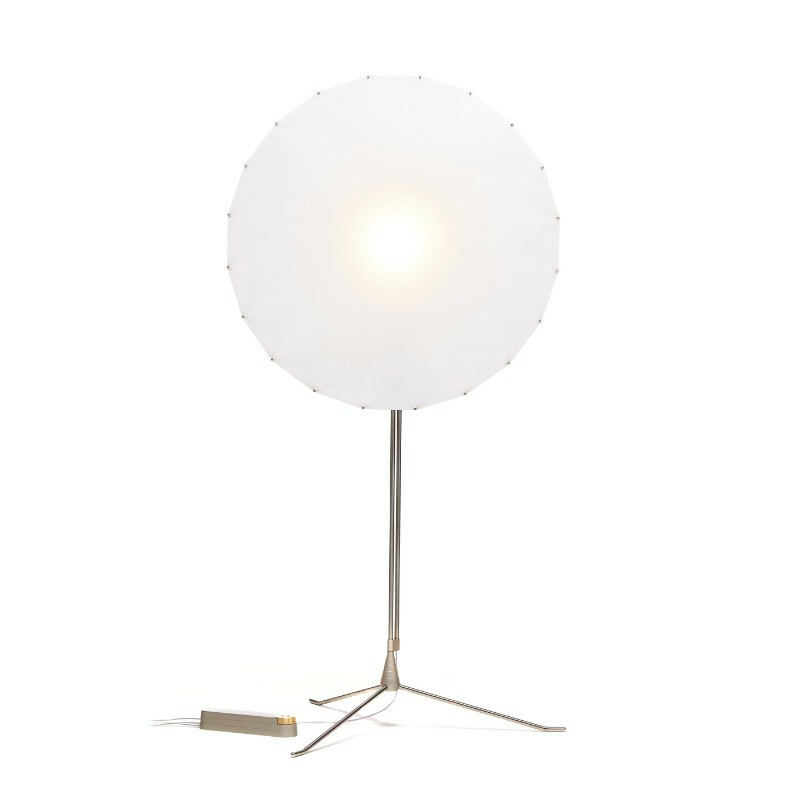 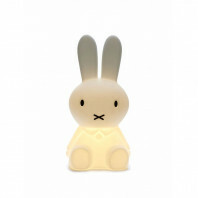 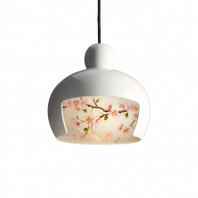 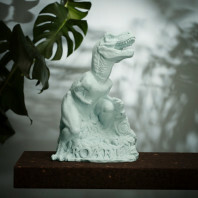 It emanate a warm white color temperature that is as cozy as it is inviting. 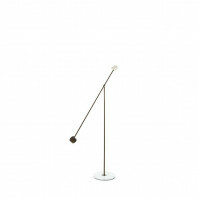 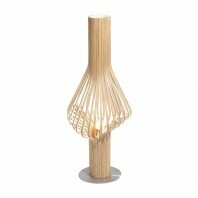 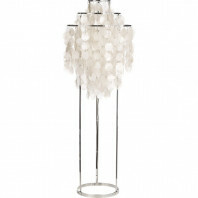 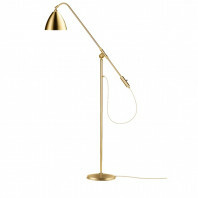 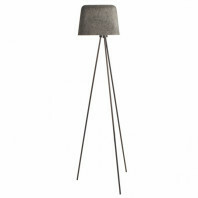 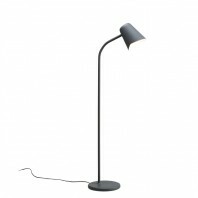 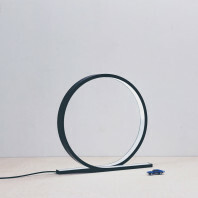 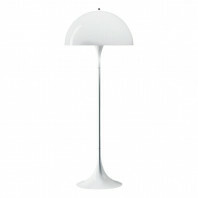 Its trendy color index makes the Filigree floor lamp unique and stylish at the same time. 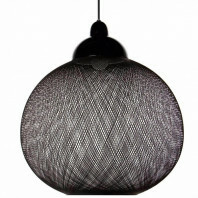 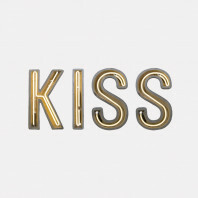 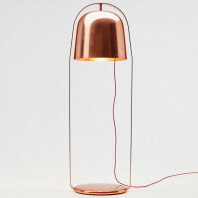 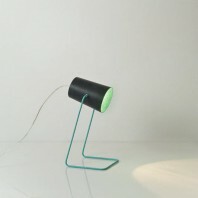 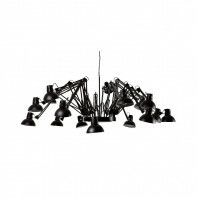 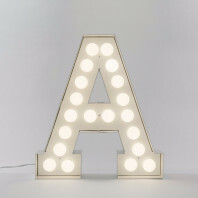 Its ability to jazz up any interior ambiance with flirty lighting attracts a lot of users and keeps them satisfied. 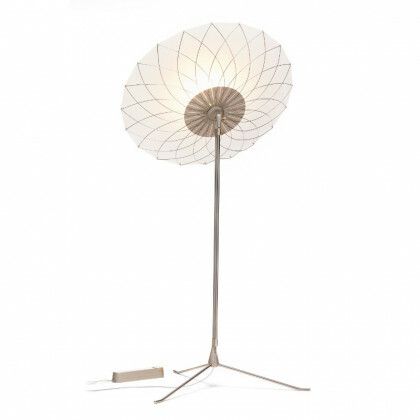 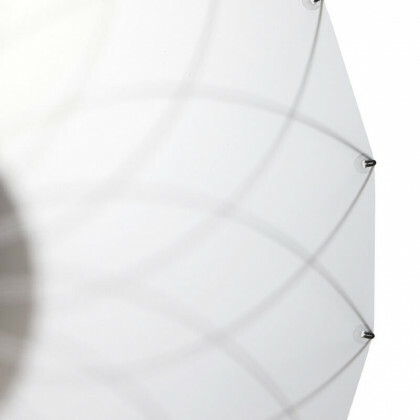 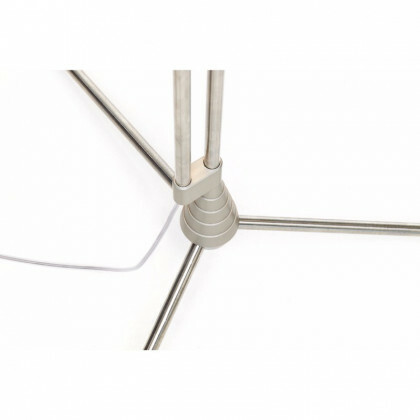 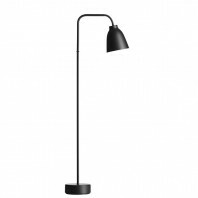 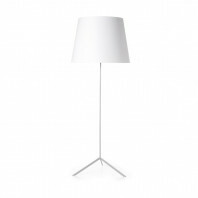 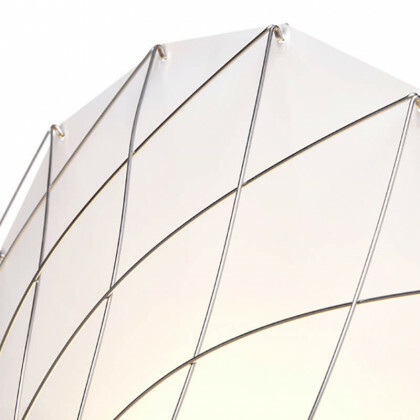 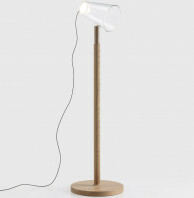 The Filigree Floor Lamp is made up of quality materials that guarantee a sturdy, strong and durable build. 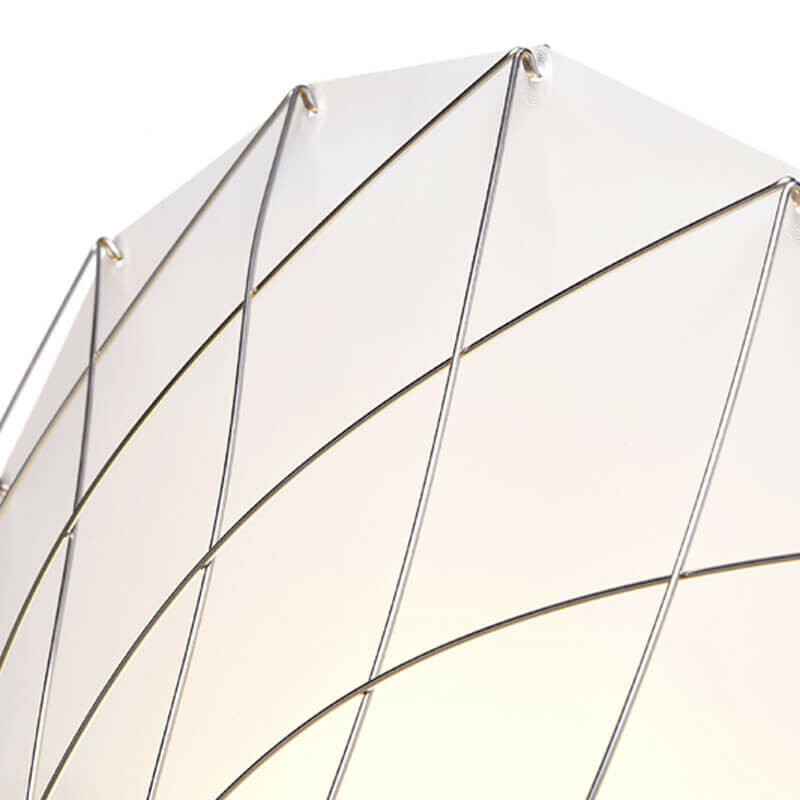 It is designed with high grade and superb quality PP translucent, brass, stainless steel and aluminum. 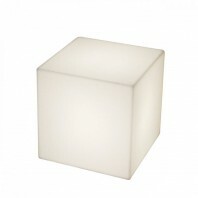 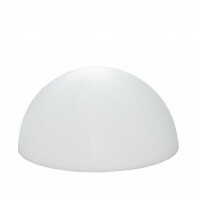 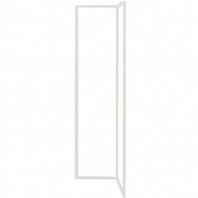 The solid stated LED light ensure a long lasting luminary capacity for the users ease. 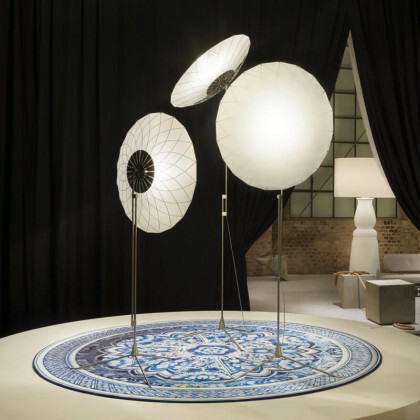 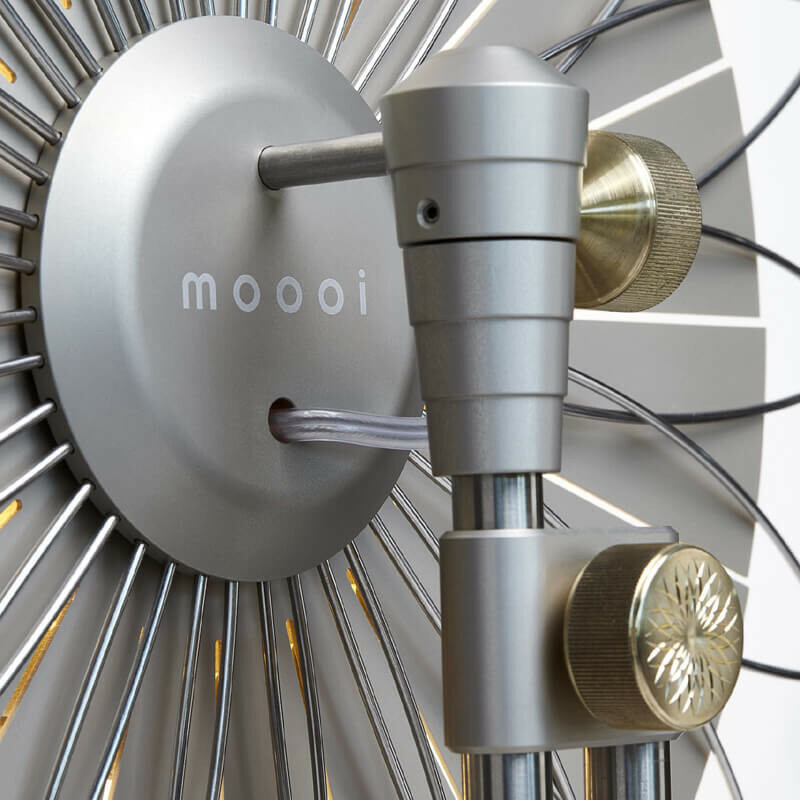 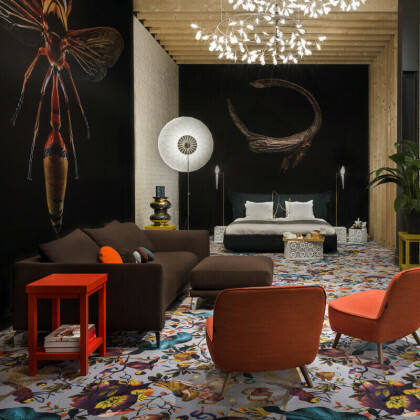 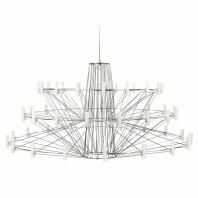 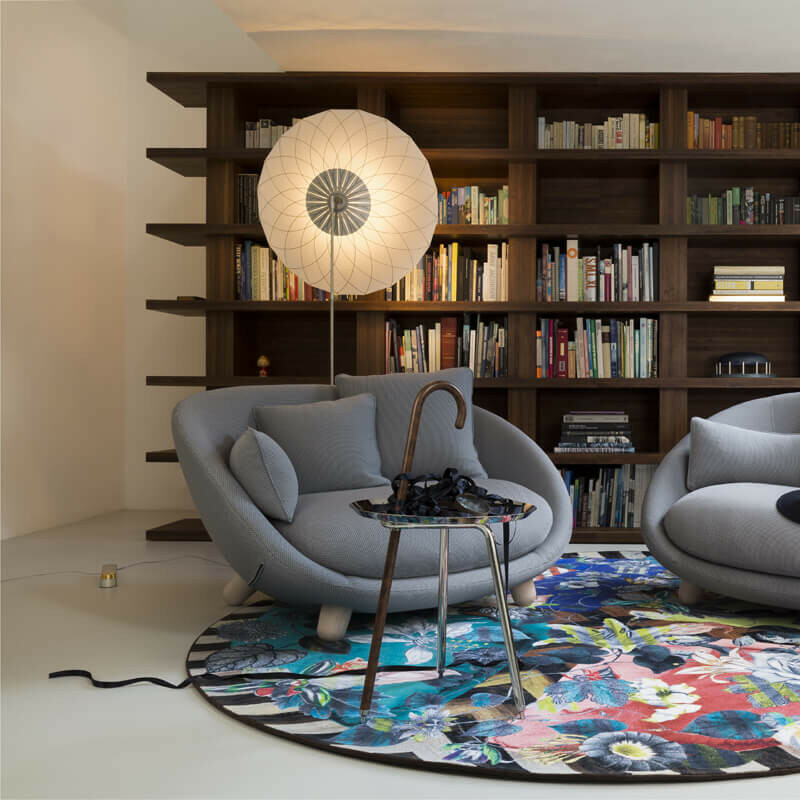 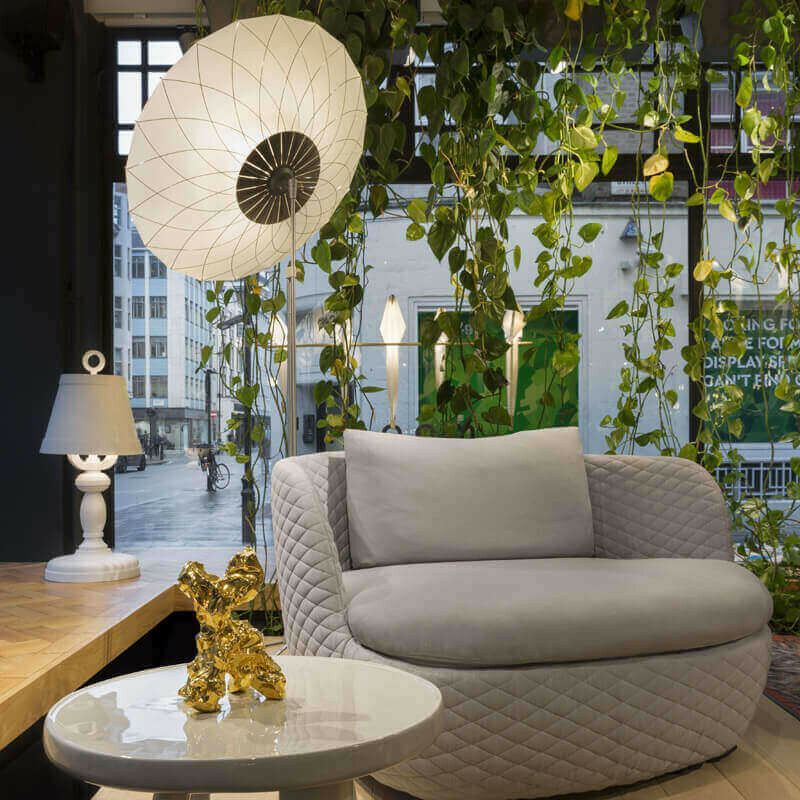 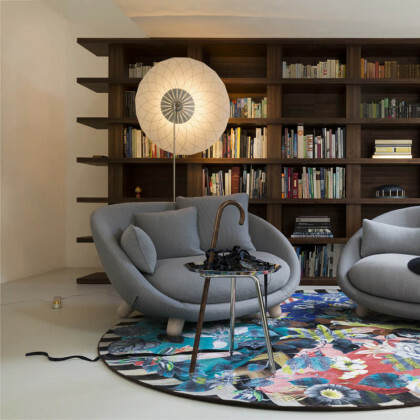 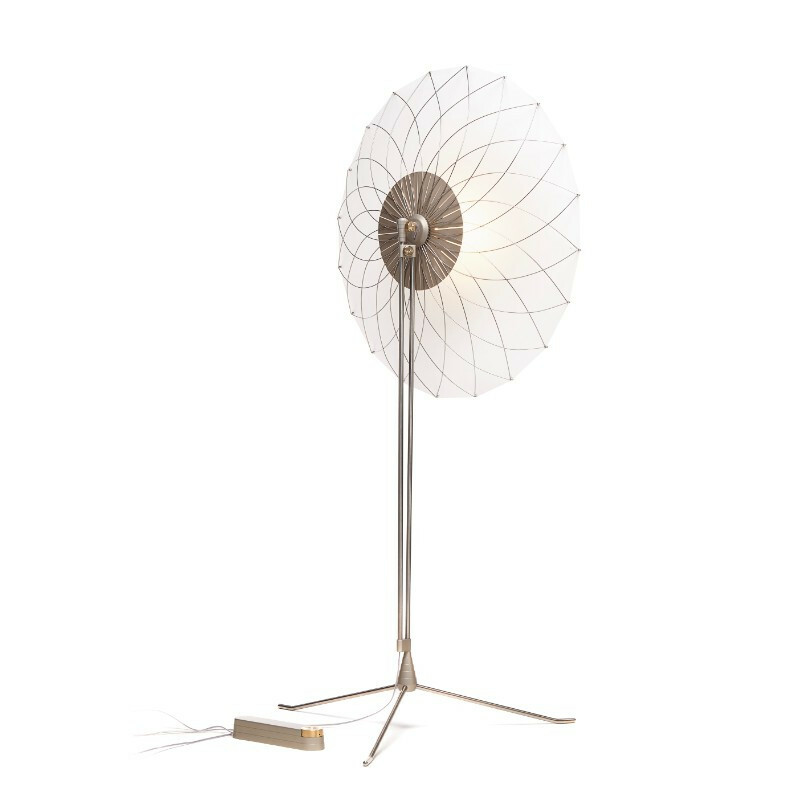 Easily maintainable, resilient and attractive, the Filigree Floor Lamp from the Moooi Collection would make every interior space noteworthy and attractive.